There are hardly any deity whose name is prefixed with Veer or brave. Tejaji Maharaj of Rajasthan, is one of such rare folk deities who is known as Veer Tejaji due to deep respect of his devotees, especially in Mali samaj. 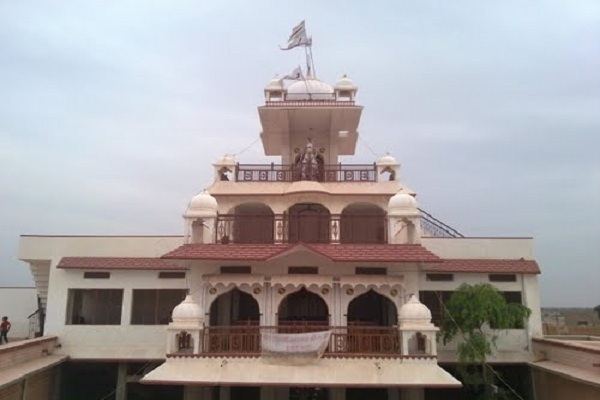 Veer Tejaji Maharaj's temple is located in Kharnal district of Rajasthan and is being visited by lakhs of local and national visitors every year. 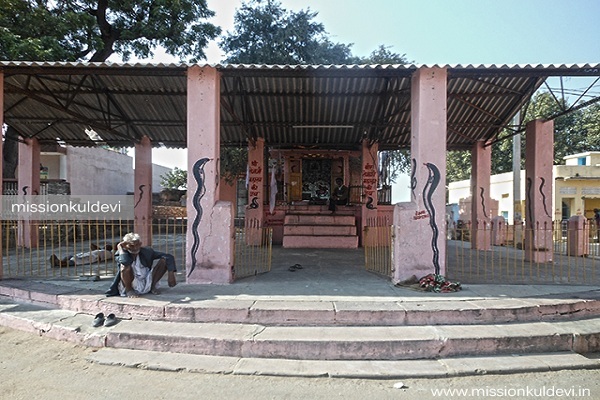 Contrary to the tradition, the main priest in Tejaji temple is not from brahmin but mali (the gardener) community. Veer Teja is such an exception folk hero of Rajasthan, that you will hear his name in every village of the state. He has become a symbol of bravery, humiliaty and, courage here. Someone, who sacrificed his life to honor his words, even to a snake. Yes, you read right! As per the rural legend of Rajasthan, Veer Teja was born in a Dhaulia Jat family of Nagaur district. From early childhood, he was known for his bravery and, helping nature. One day, while ploughing through the fields, he was upset with his sister in law as she was very late in bringing food for him. When she came she taunted him that if he is in such a hurry for food, why he is not bringing his wife from her father's home. That day, Teja came to know that he was married to his wife Pemal in infant age. He decided to bring her from her father's house which was located quite far away. Through his jouney, he encountered Meena sardaar and, defeated him in the battle. As he was very helpful in nature, he risked his life in saving the cows of a Gujari. In the same spirit, he saved a snake from burning but the snake wanted to bite him due to some ancient dispute. Being man of the word, Tejaji offered his body to the snake for biting. But, the snake could not find an unwounded place on his entire body where it could bite. So, Tejaji offered hims his tongue to the snake to bite. Due to the poision of the snake, Tejaji lost his life but became immortal in the hearts of lakhs and lakhs of his devotees for ever for the exemplery display of courage, devotion and bravery. The devotees of Tejaji sing the songs in regard of their beloved deity which means, there is nothing more glittering then a gem, no pios wood than sandal and there is no other deities like Tejaji, whose blessings bring eternal happiness in the lives of devotees. Teja Dashmi is the most celeberated festival here however, Tejaji other festivals are also celeberated here with great enthusiasm. Darhan Timings: Tejaji Maharaj's darshan opens at 6 am and closes at 9pm. 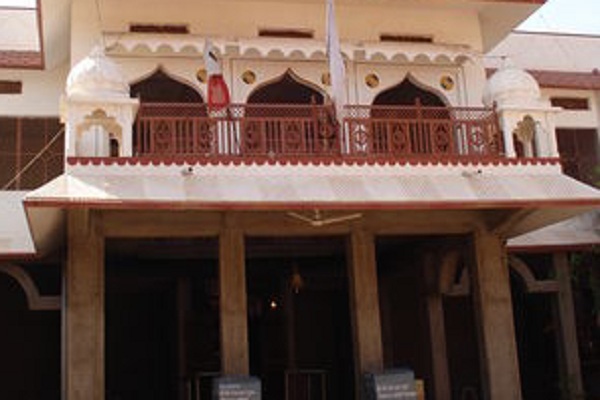 Tejaji temple is located at 16 km distance from Naguar. Visitors coming from Jaipur can take a bus from Sindhi Camp bus stand Jaipur and can take a taxi from Nagaur to reach the temple.